Easily access within your own dedicated website or the readily-accessible Facebook Messenger. Once the setup has been completed so your BOT has the name and branding you want, candidates can easily start chatting. There are a range of activities readily available as standard, such as requesting the next shift or indicating availability. With the artificially intelligent BOT always learning how to better answer questions and expand it’s knowledge. If a question gets asked that the BOT doesn’t know, it will respond to the candidate accordingly and notify the SmartAI team know so this can be updated with a suitable answer for the future. If a candidate tries to update something they shouldn’t, such as being unavailable when they have shift, the candidate will be told this is not possible and the responsible manager can be notified, so you can stay ahead of your workforce. 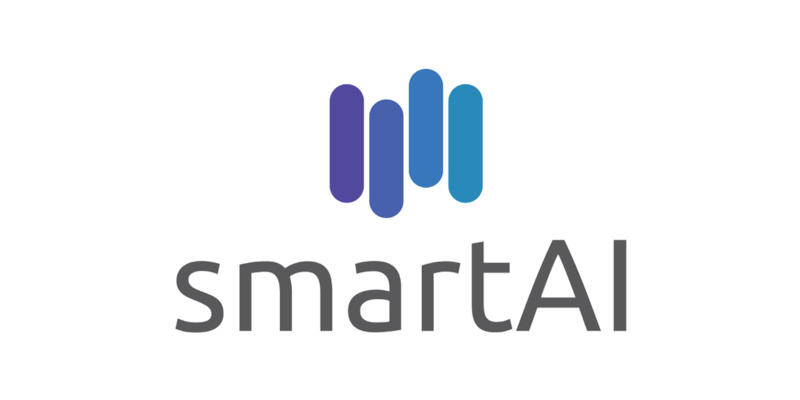 SmartAI will completely manage the implementation process with your FastTrack360 system to ensure the branding, questions you want the chat bot to answer, and processes meet your business needs.